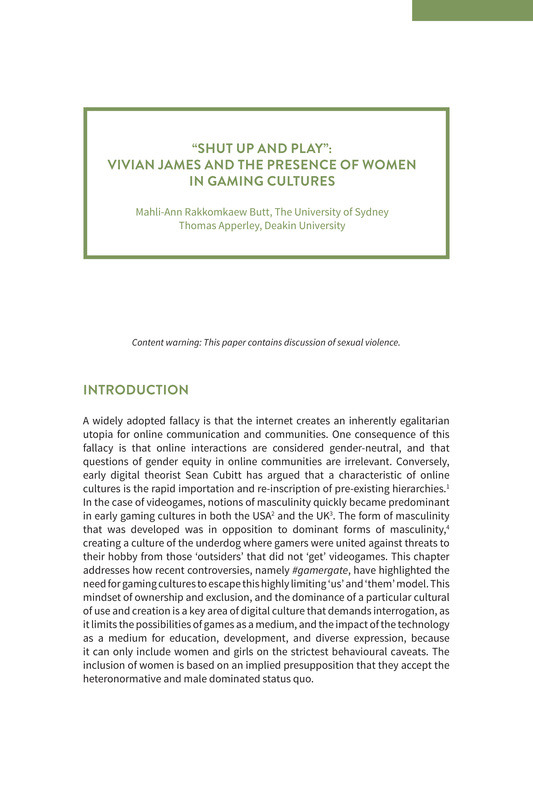 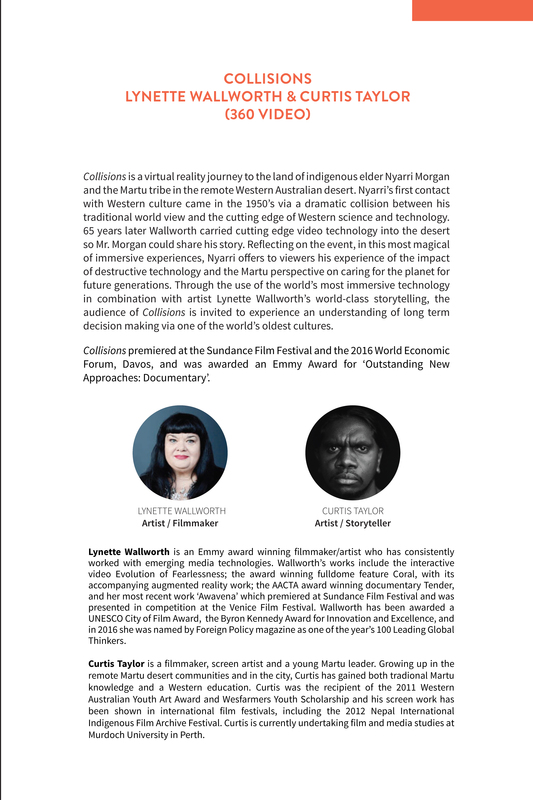 Decolonising the Digital: Technology as Cultural Practice is a collection of critical essays, showcases, and interviews by Australian experimental artists, and diverse digital media theorists. 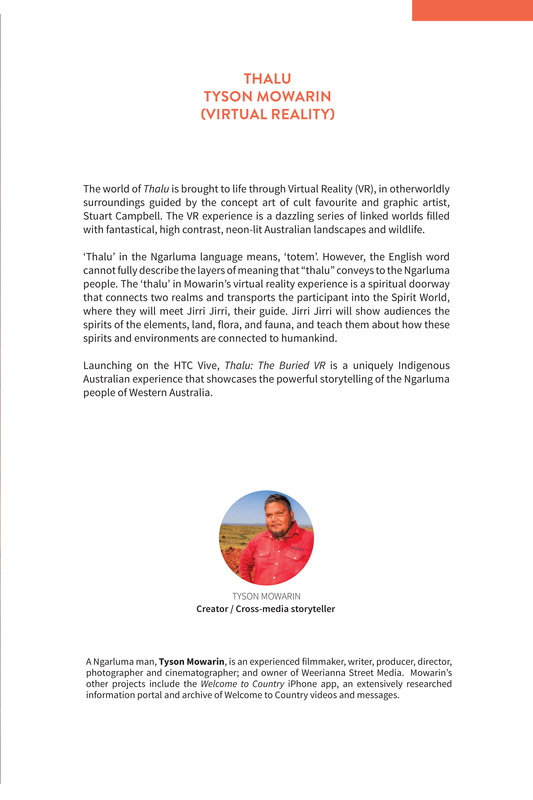 The book benefits from being composed in the context of the world’s oldest living peoples, Australian Aboriginal peoples, with the longest continuum of cultural practice and technologies. 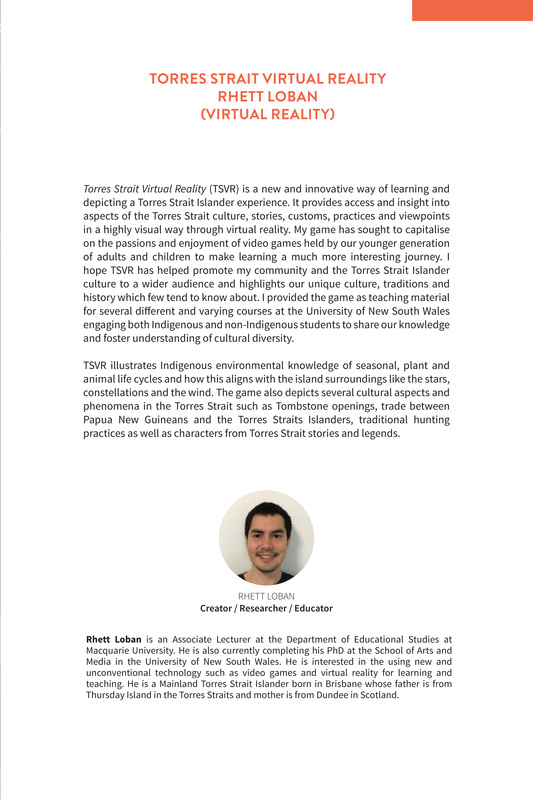 It offers a set of exemplary media practices from Australian artist-researchers actively creating new aesthetics and storytelling methods through innovative use of emerging digital technologies. 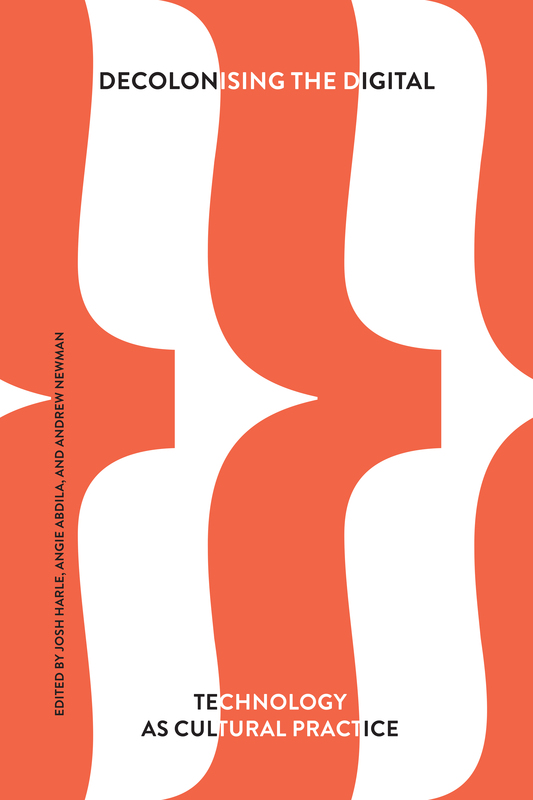 With relevance to artists, researchers, and the wider public, it provokes critical thinking around ‘technology as cultural practice’, and offers tangible case-studies of experimental media practices from a range of art practitioners in diverse cultural contexts. 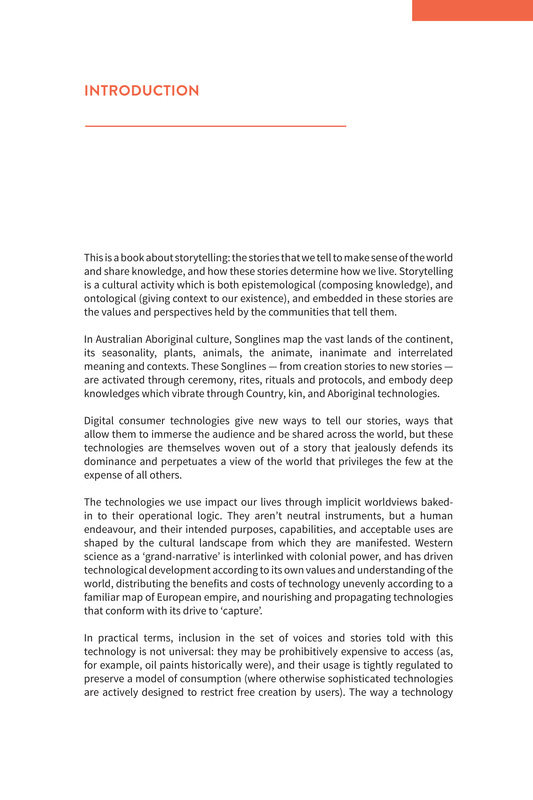 Equal parts provocation, inspiration, and user guide to thinking about and working with emerging digital technologies in a critical way. 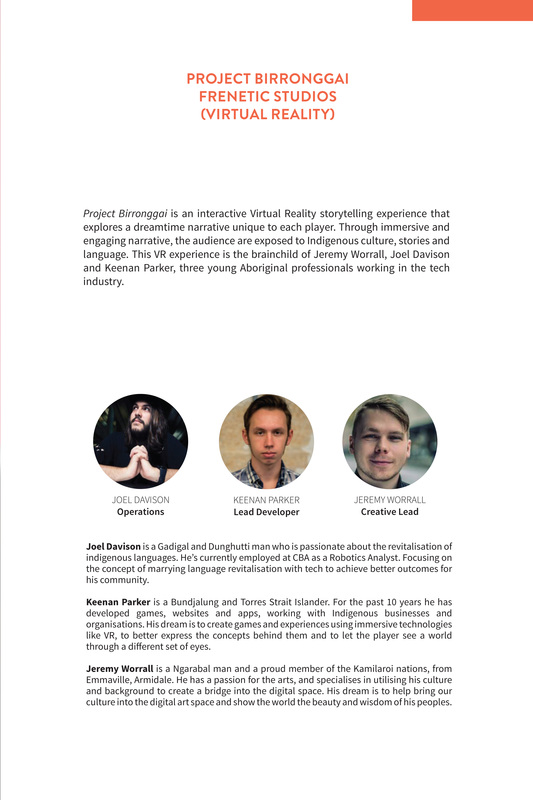 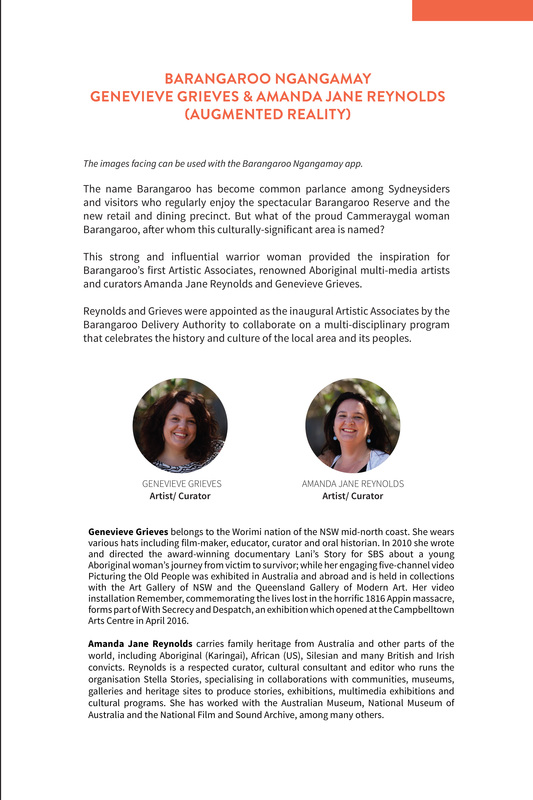 This project has been supported in partnership with Old Ways, New, an Aboriginal owned and managed cultural and technology consultancy. 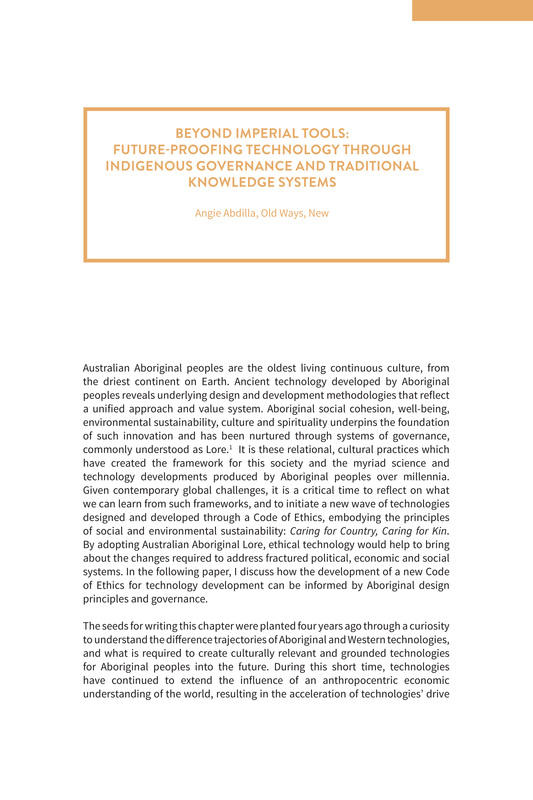 Old Ways, New is supporting the development of next-wave, Indigenous technologists; through the research and development of new, deep technologies based on Indigenous Traditional Knowledge Systems.